We participate in or accept most union and dental insurance plans. We are experts at working with providers to get your family the dental care you need. Click here for a partial list of insurances that we accept. 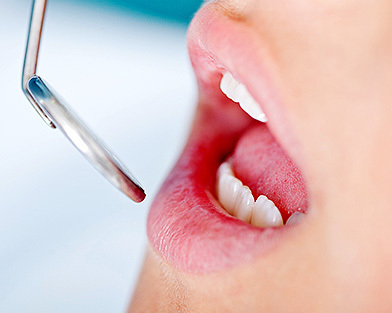 Your first visit at our office is very important in establishing your oral health baseline. 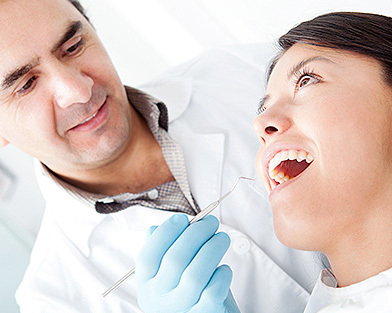 We participate in or accept most union and dental insurance plans. If you do not see your plan listed please call us and ask because we may accept it. Although I ended up having to get a referral for emergency tooth work, this place was exceptionally helpful in locating a nearby doctor and called ahead so I could receive quick care. Outstanding service and I will def' go back to here for regular care thanks to their great service. Please note there is another dental service on Steinway with a similar name. Be sure you go to the one for Astoria Modern Family Dental at the right location. We participate in or accept most insurance and union dental plans. To find out for sure if we accept your plan, please call our office – we probably do accept it. Click here to find out what insurances we accept! We accept VISA, MasterCard, American Express and Discover credit cards. 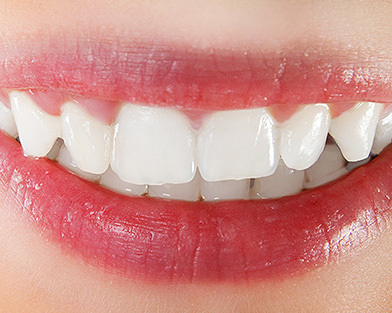 We also offer 12-month interest-free financing on all dental work. We have longer payment plans, up to 48 months, available for our patients as well.